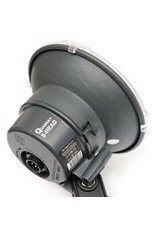 This is an occasion S Ranger Quadra lamp head. 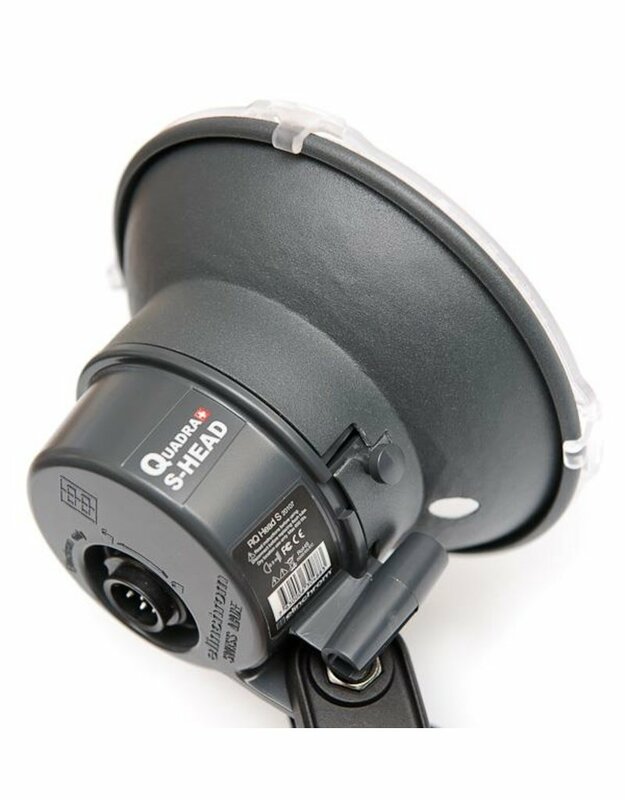 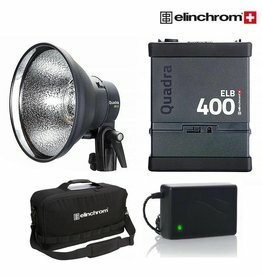 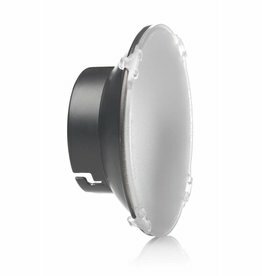 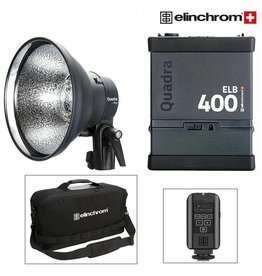 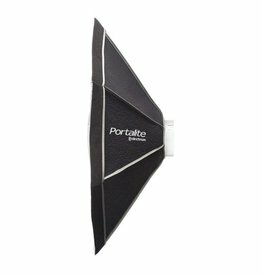 The Elinchrom Ranger Quadra S lamp head can be combined with the Elinchrom Ranger Quadra & ELB 400, outdoor / Studio System. 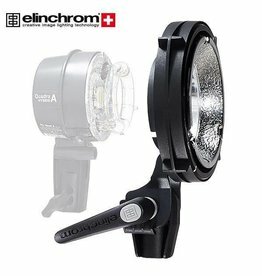 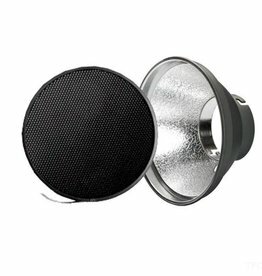 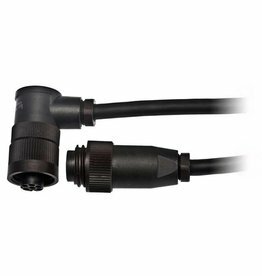 Compatible with all Elinchrom light shapers when using EL26342 adapter ring. 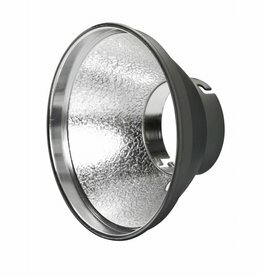 The lamp has some use traces, but functions like new!